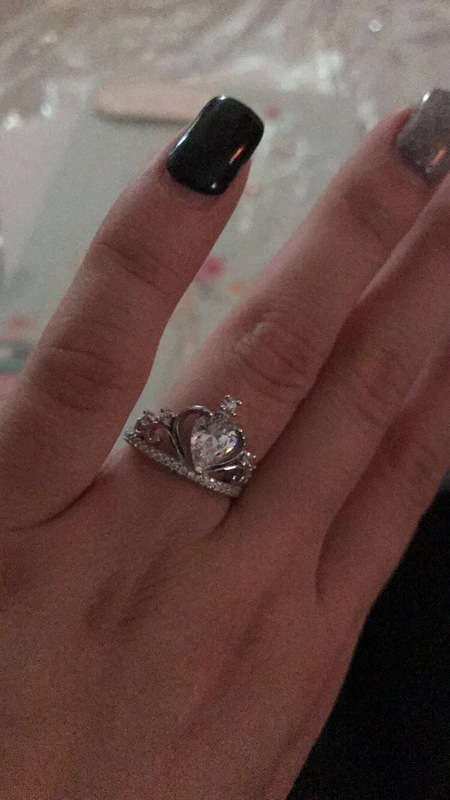 Absolutely love the ring! It’s very light and comfortable, super cute, Got here much much earlier than the tracking said and I’m pleasantly surprised! I love this ring and I’ve gotten lots of compliments. Will definitely buy more from this seller.